Seasoned Vegan Harlem | HarlemGal Inc.
Seasoned Vegan is not open yet, but they’re taking another step in that direction. According to their Facebook page, they are now hiring for several positions, such as Hostesses, Wait staff and Chefs. 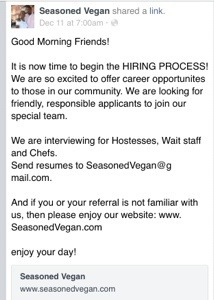 Interested folks should send resumes to SeasonedVegan@gmail.com. Good luck to those applying! And thanks to the reader who alerted us of this! 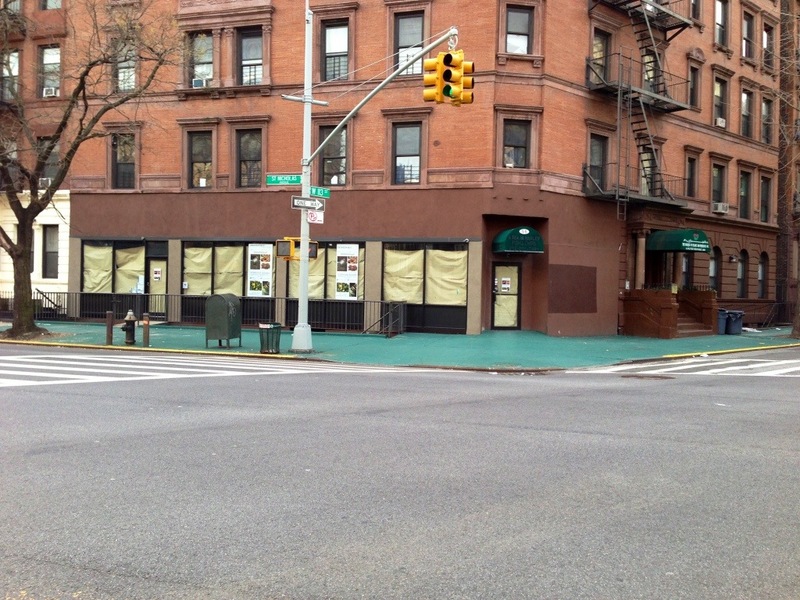 We have another update on Seasoned Vegan, the meatless restaurant opening up in Harlem on St. Nicholas Avenue and 113th Street. The owners sent out another update via Kickstarter yesterday! Looks like construction is starting this month, which means opening day is at least one to two months away. A grand opening block party is planned, which will be a lot of fun. 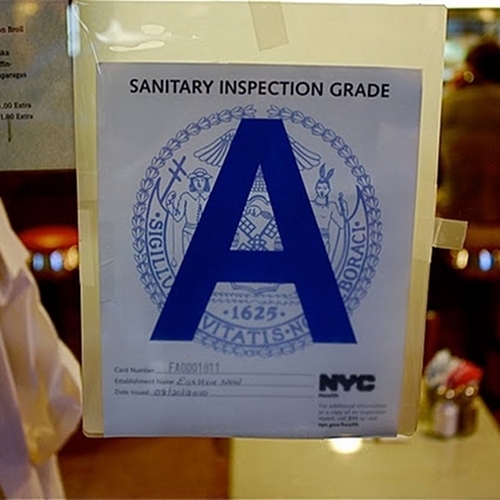 Overall, the good news to focus on is that Seasoned Vegan is moving forward and Central Harlem will soon have a full service vegan dining option soon. Check out the complete update below. On a separate note, look out for an update on The Park Wine Bar, now called The Park 112, on FDB and 113th Street. 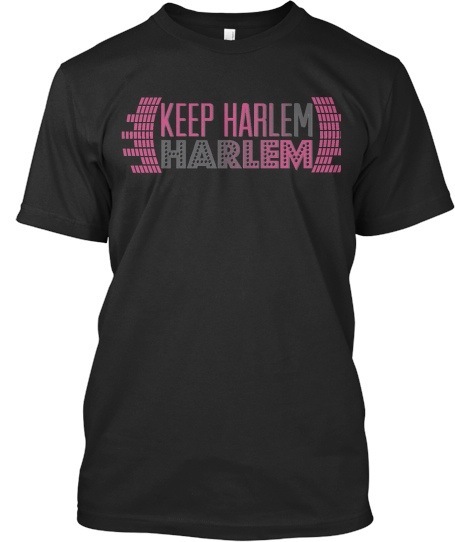 HarlemGal Inc has the lowdown! Stay tuned! Did anyone notice that Seasoned Vegan in Harlem did not open in February? They were hoping to open Feb. 23, but couldn’t cause they’re still waiting on a few more permits to be cleared. Not surprised. This kind of stuff happens all the time with new restaurants. 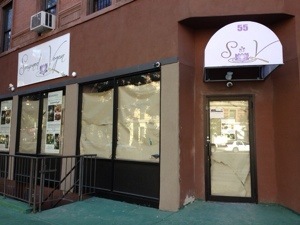 From what I hear Seasoned Vegan, which will be on the corner of St. Nicholas Ave and West 113th Street (55 St Nicholas Avenue), plans to open by April. That’s not that far away! 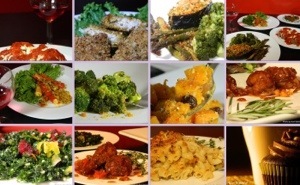 In the mean time, Seasoned Vegan does have their website up and running. Check it out. They have their menu on display as well so that when they do open, we will be ready and will know what to order. 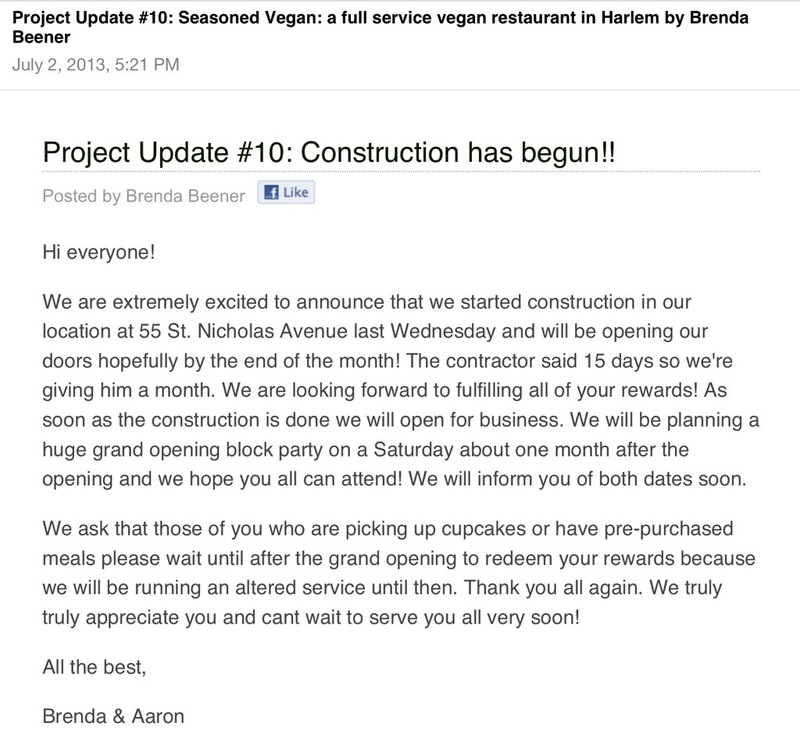 Don’t know about you, but I am looking forward to the opening of Seasoned Vegan in Harlem! Stay tuned!